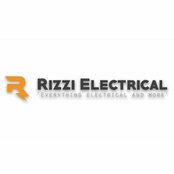 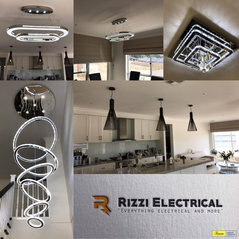 Typical Job Costs:At Rizzi Electrical we provide a very competitive pricing structure. 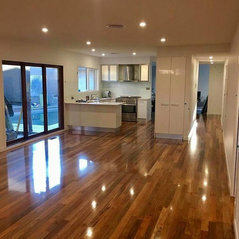 For call outs we charge a flat $150 call out fee which includes the first hour of labour and $80 for any additional hours. 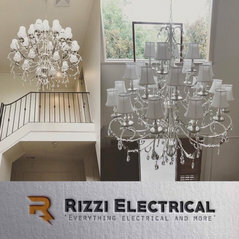 We also provide 24/7 support for emergency situations at a call out fee of $180 and $120 for any additional hours.